Dr. Delaune is a Sustaining Member of the AACD. 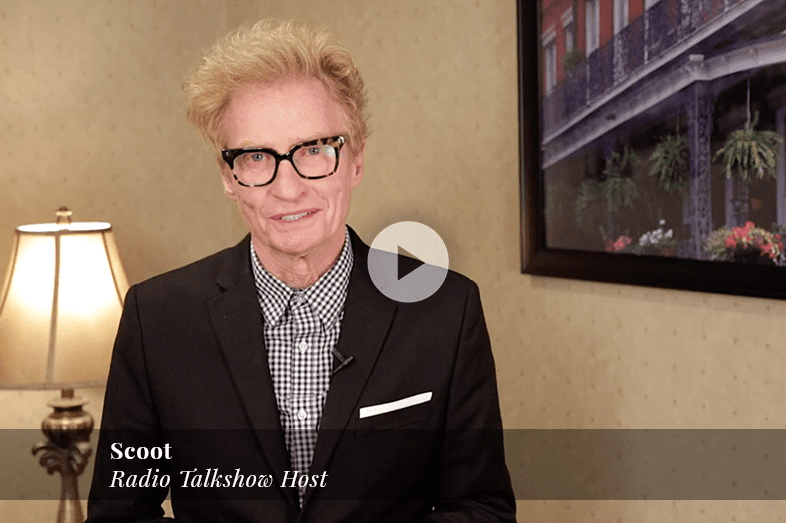 Watch as Dr. Delaune explains the new patient experience, his practice philosophy and mission. We have an experienced and talented team that is passionate about creating a warm, caring, and relaxing environment. "My experience with Delaune Dental was amazing. They did such a good job with my smile! They treat you like a queen when you walk in and by the time you walk out you feel like a million bucks." 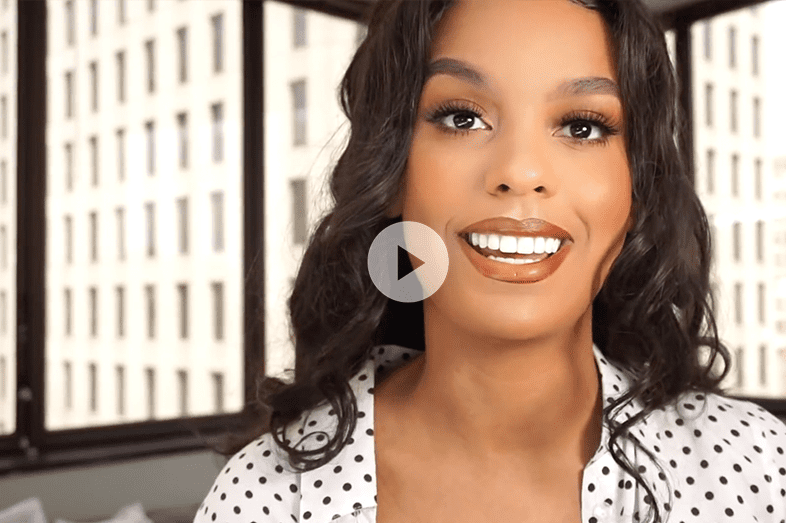 "I am so confident with what Dr. Delaune has done and the process was just amazing. It has changed the way people react to me and it has changed they way I feel about myself." We start each of our smile makeovers with a treatment consultation to discuss your likes and dislikes, followed by a digital smile makeover. To make sure your smile is perfect, Dr. Delaune creates a provisional smile for you to try before the porcelain veneers are created. Your dental health is important to us. 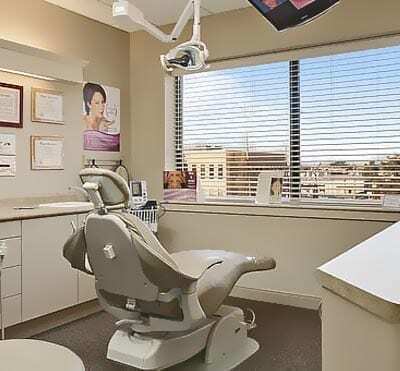 While Dr. Delaune is known for his beautiful cosmetic dentistry, he is happy to see you for routine exams and cleanings. Dr. Delaune offers dental implants that look and feel natural. He received specialized training for implant procedures at the Zimmer Institute in California and the Medical University of South Carolina. We are dedicated to eliminating your jaw pain and discomfort. Dr. Delaune received training in complex restorative dentistry from the Dawson Academy and has over 25 years of experience treating TMJ. "Dr. Delaune was very professional and kind." 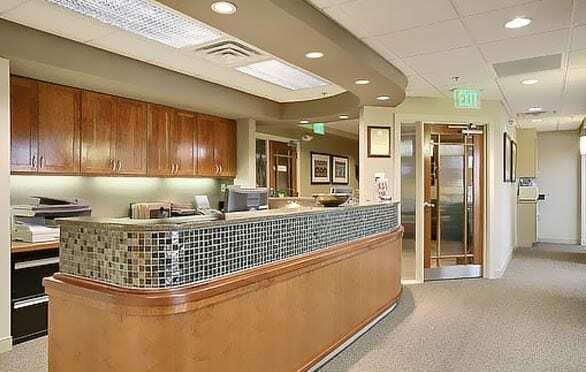 "Dr. Delaune is by far the best and most compassionate dentist I've ever met." 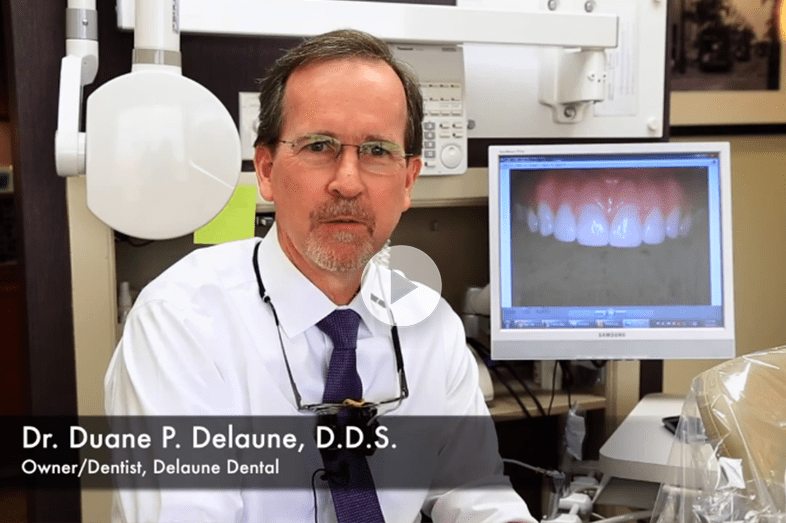 A past president of the Louisiana Academy of Cosmetic Dentistry, Dr. Delaune is committed to providing his patients with the best dentistry has to offer. He graduated fifth in his class at Louisiana State University School of Dentistry. Upon graduation he continued his training at the VA Medical Center of New Orleans, completing a general practice residency, where he gained advanced training in all areas of dentistry. Dr. Delaune is a Sustaining Member of the American Academy of Cosmetic Dentistry and a Master of the Academy of General Dentistry (MAGD), a distinction that only one in 100 dentists earn. 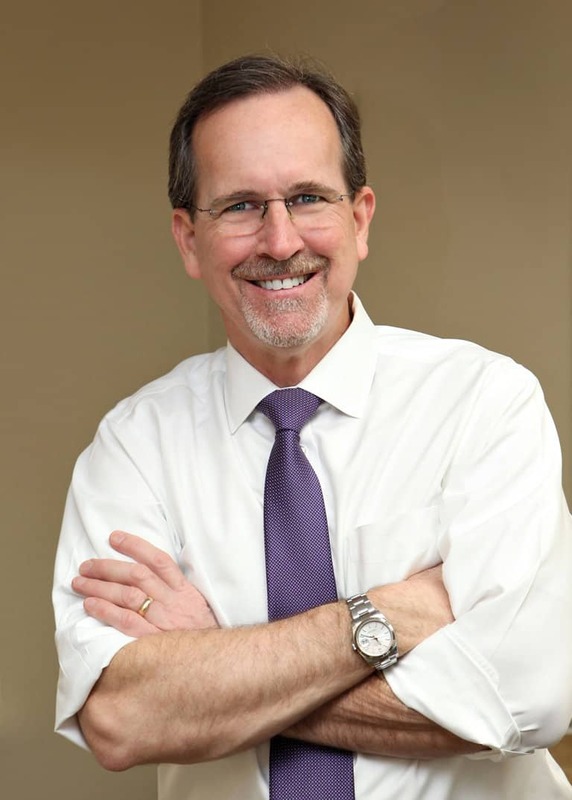 Dr. Delaune has studied at the Zimmer Dental Implant Institute in Carlsbad, CA and had advanced dental implant training at the Medical University of South Carolina. He is a graduate of the Dawson Academy, an institution that specializes in complex restorative dentistry and functional jaw alignment. Dr. Delaune was also a guest lecturer at the LSU School of Dentistry. Please fill out a short form. When we receive your information, one of our staff members will contact you to set up a specific appointment.